Because we have a thriving practice in Anaheim children’s dentistry, we feel it’s important to give constructive advice about every aspect of your family’s dental health. We always like to say that preventing any dental problems isn’t just about taking care of your teeth. It’s also about having a good back and forth with your dentist. We feel strongly that you should have good lines of communication that lead to peace of mind. That way, no matter when or where you decide to vacation, your dentist will have x-rays and any other necessary dental information readily available in the event something happens. Keeping our contact information handy as you travel is an excellent idea. Listing your Anaheim children’s dentistry phone number on your cell phone means it’s always close at hand. It’s a little-known fact, but many dental emergencies are often straightened out with something as simple as a phone call. Of course, we’d love nothing more than to travel with you wherever your family goes. However, if you decide to travel abroad and can’t get in touch with us during a dental emergency, you should talk to the local consulate or American Embassy. The reason is simple, if you can’t reach us, we’d rather you talked with the government rather than someone who might be trying to drive business. If you’re anything like our Anaheim children’s dentistry experts, you might forget something when you’re packing. If you leave a phone charger or maybe even some sunscreen behind, that’s not a problem. However, you might forget to pack your toothbrush. If you do, there’s no need to panic. Our experts suggest rinsing with water can help by washing away some bacteria that causes cavities. It’s also a good idea to put some toothpaste on a washcloth and improvise. 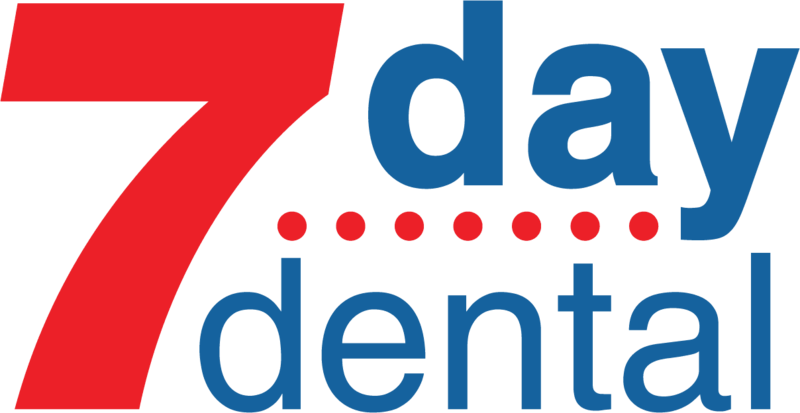 If you can find a place to buy a toothbrush wherever you happen to be vacationing, make sure to look for the American Dental Association Seal of Acceptance. If you can’t find a toothbrush that’s been vetted by the Association, look for one with the softest bristles. Here’s a final thought. If you decide to bring your toothbrush with you from home, the best traveling case is a clear plastic bag. It’s the best way to keep your toothbrush clean and dry and separate from other things in your luggage. As soon as you get back, why not drop in for a visit to our Anaheim children’s dentistry facility?